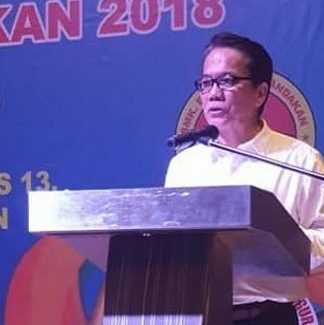 KOTA KINABALU: Minister in the Prime Minister’s Department Datuk Liew Vui Keong said the proposed amendment to Article 1 (2) of the Federal Constitution to make Sabah, Sarawak and Peninsular Malaysia equal partners will be tabled in the Dewan Rakyat within the next two weeks. “The motion is ready and awaiting to be signed before being submitted to the Dewan Rakyat Office for approval and tabling. 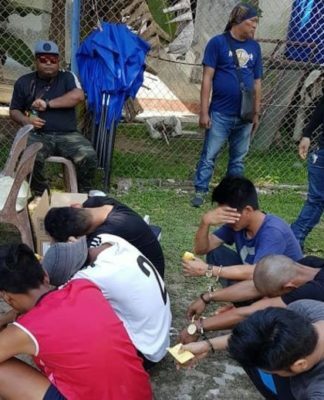 “The motion is ready and I understand that the paper has been prepared … I will sign the motion when I arrive at the Kuala Lumpur International Airport (KLIA) this evening,” said Liew who is also the de facto law minister. He was speaking to reporters after the opening ceremony of the Kota Kinabalu Court Complex that was officiated by Sabah Yang Dipertua Negeri Tun Juhar Mahiruddin here today. 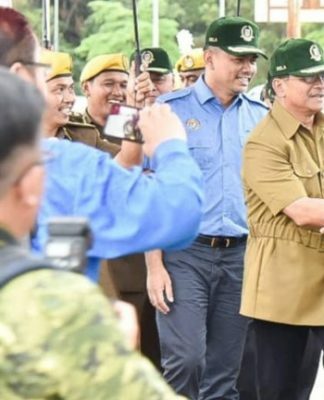 Also present were Sabah Chief Minister Datuk Seri Mohd Shafie Apdal, Chief Justice Tan Sri Richard Malanjum and Chief Judge of Sabah and Sarawak, Datuk David Wong Dak Wah. 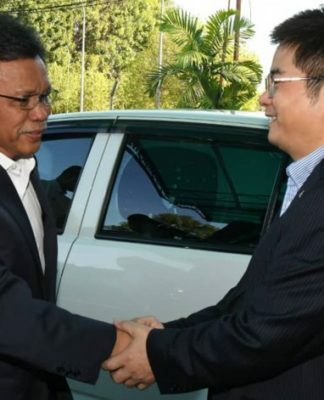 Liew said the tabling of the motion was indeed long-awaited and many people were saying that it was a good move for Sabah and Sarawak, and also the whole country. “It is an important constitutional amendment and we look forward to it as it will unite our country,” he said. He also said that the contents of the motion should not be disclosed before being tabled in the Dewan Rakyat.